Want to Know How to Make a Sweet Candy Tree? Find out here PLUS purchase all the highest quality, lowest cost sweet tree supplies in one place at the bottom of this page. 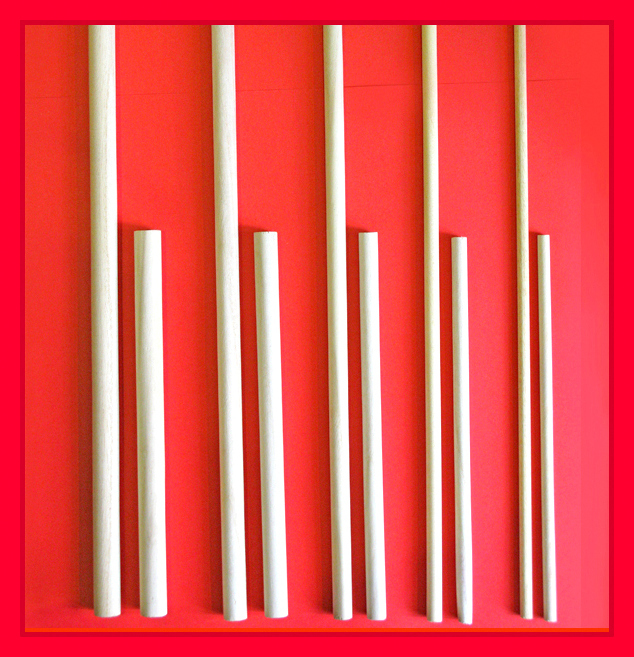 DIY sweet tree kit supplies - lowest prices on balls, buckets, dowels - sticks, cones, pots - buckets, ribbons and more.....Also perfect for cupcake bouquets and candy buffets. 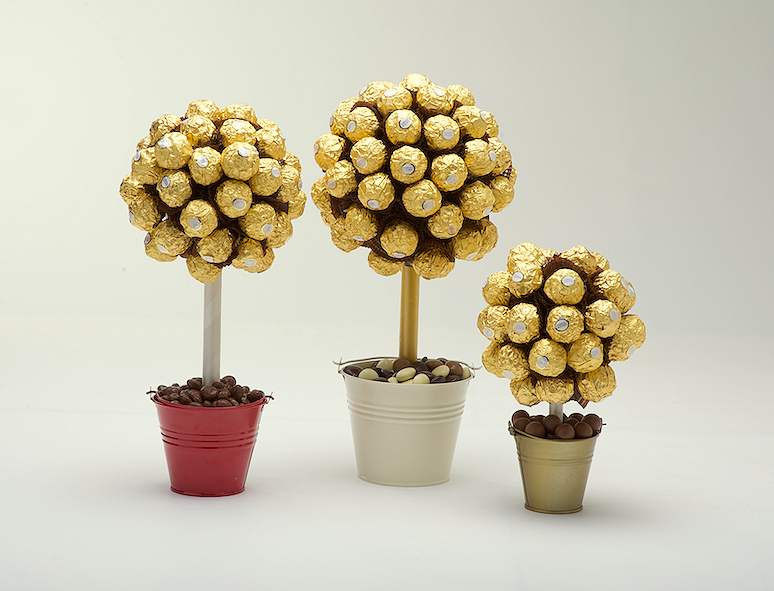 Perfect sweet tree centrepieces or gifts for birthdays, parties, barbecues, weddings. Read the guide below or click here to watch some amazing short DIY sweet tree Youtube videos. 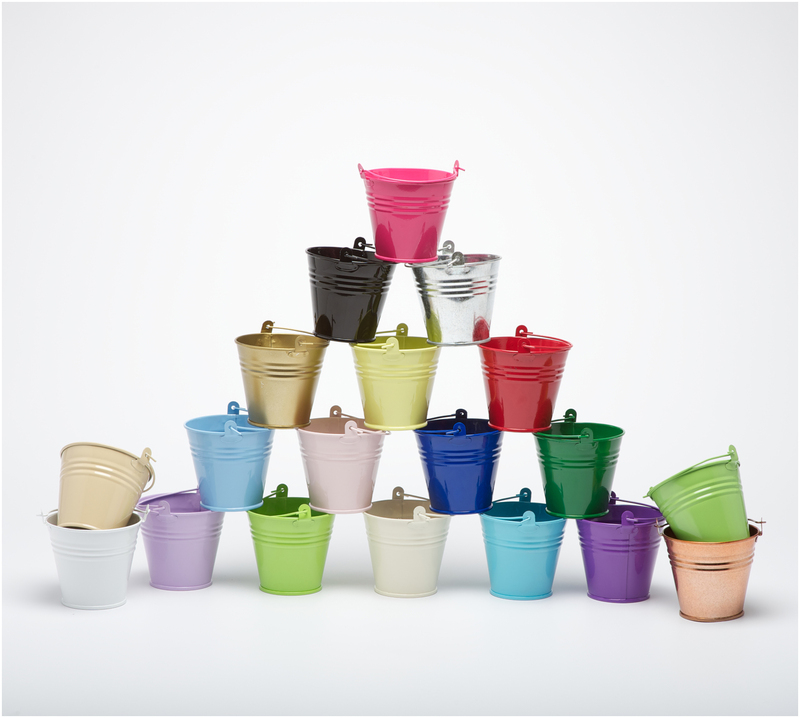 For mini sweet trees like the Liquorice Allsorts or smallest Ferrero Rocher sweet tree use a polystyrene ball measuring 60mm or 70mm, with our mini 2.8" or tiny 2" bucket and a 9mm or 12mm dowel, 20cm long. 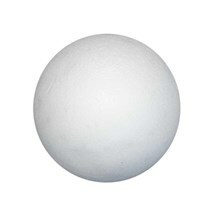 Of course you can use any polystyrene / styrofoam shape for this project - cones work really well - we have a massive selection! 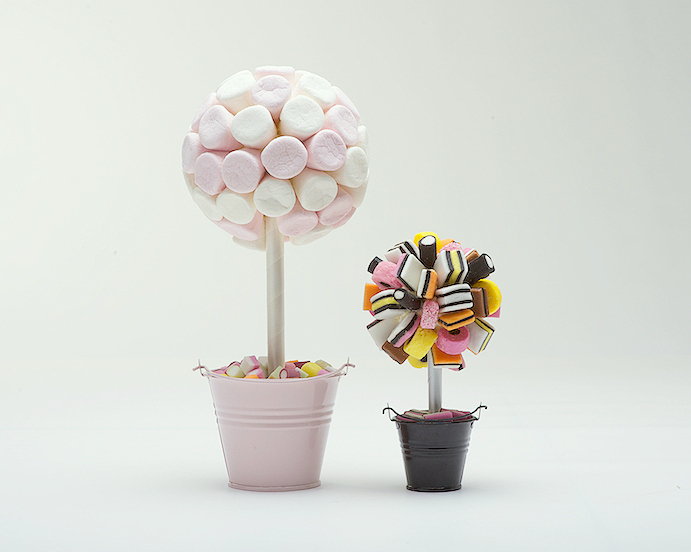 See the link below for full details of how to make your sweet tree.